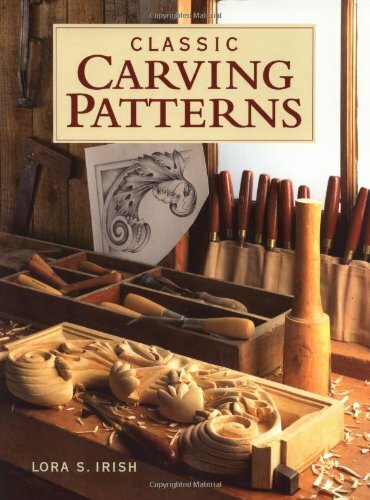 I have a book problem. 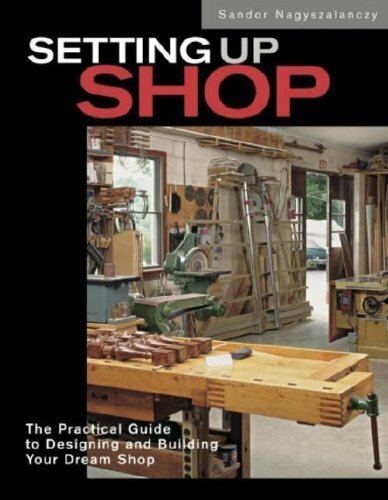 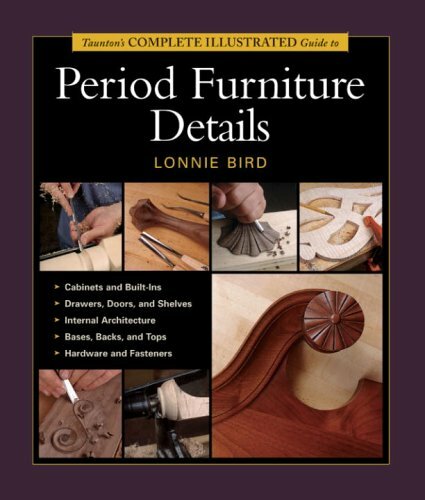 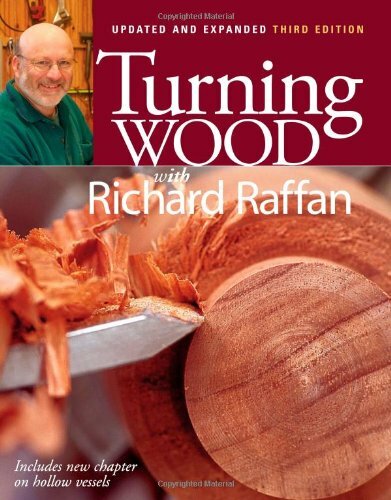 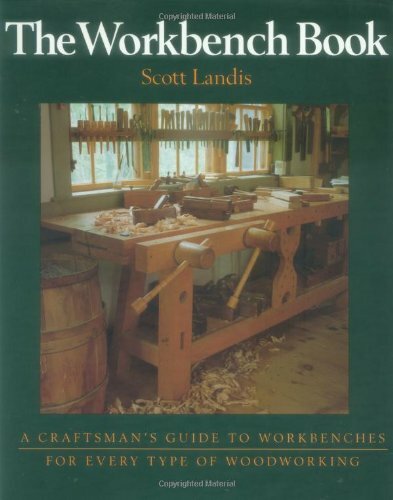 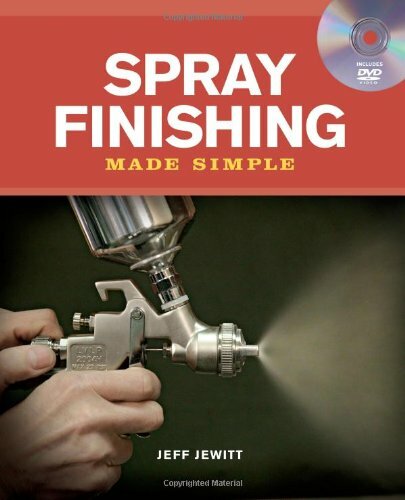 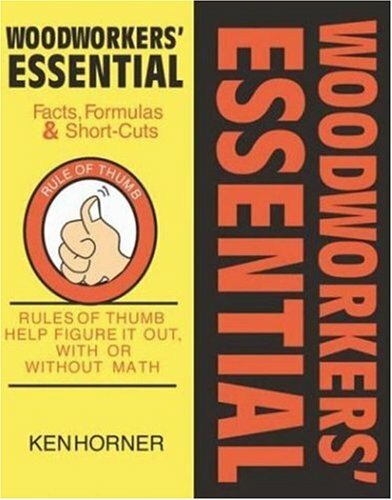 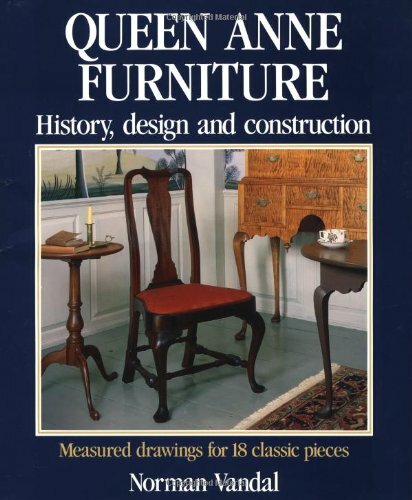 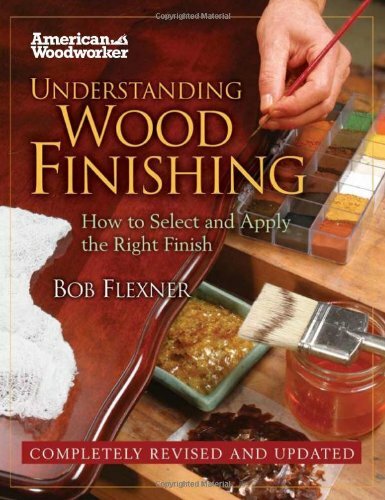 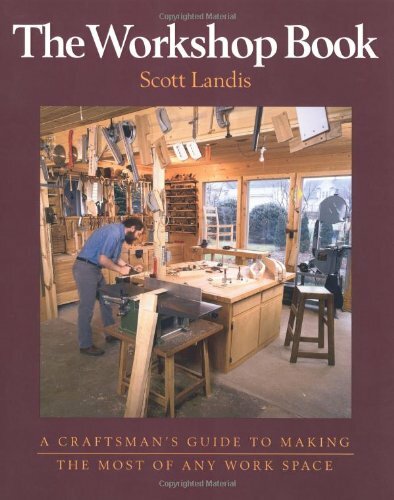 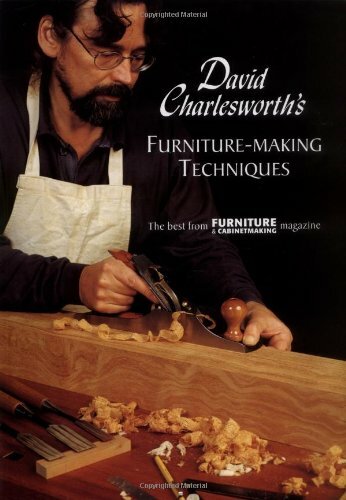 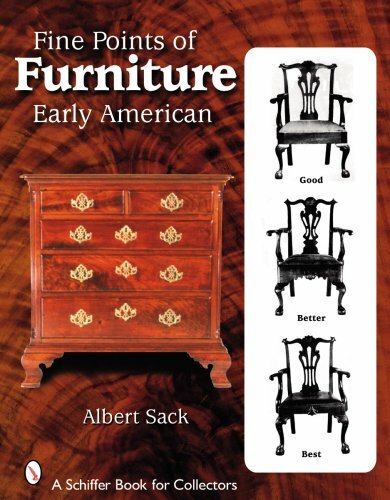 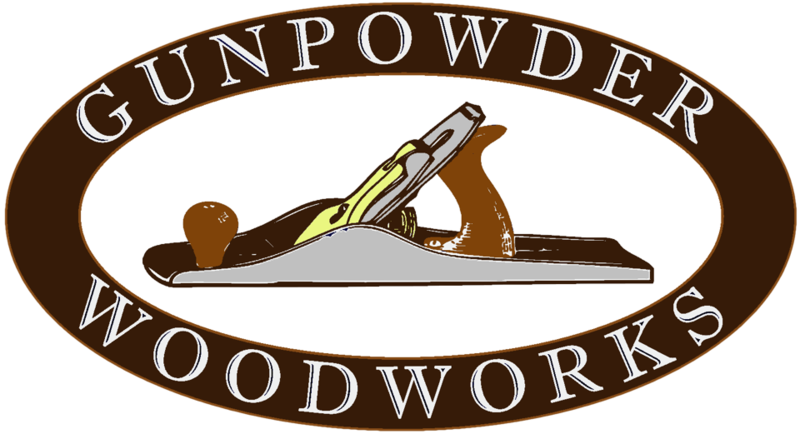 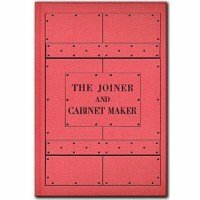 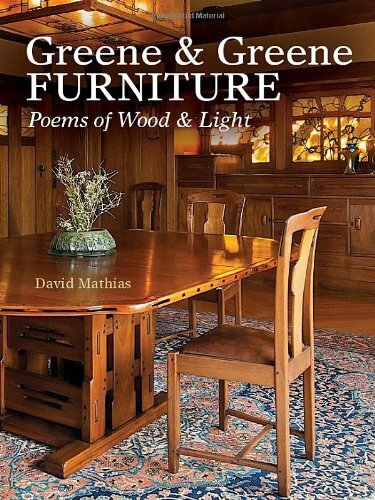 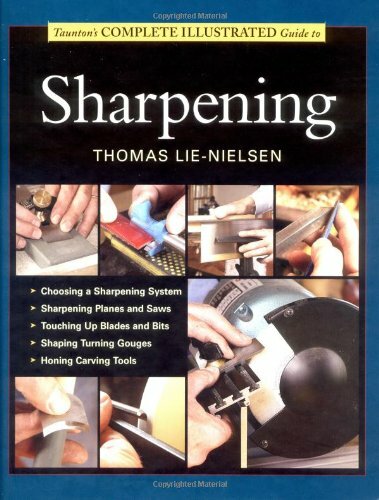 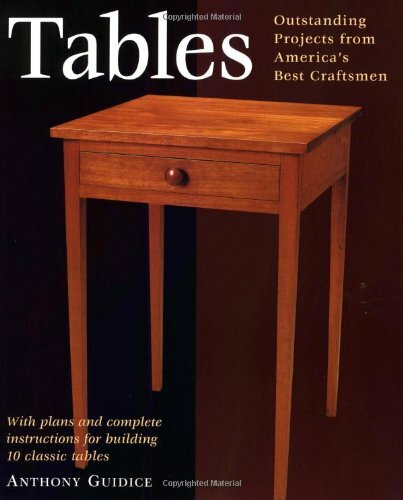 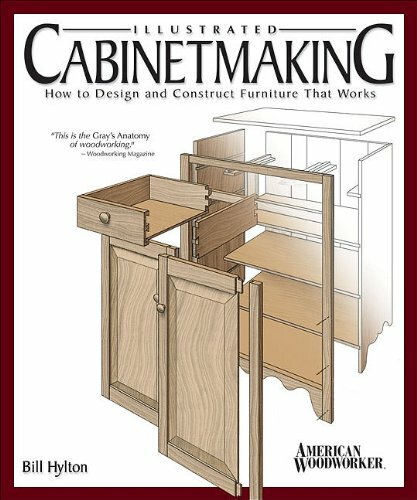 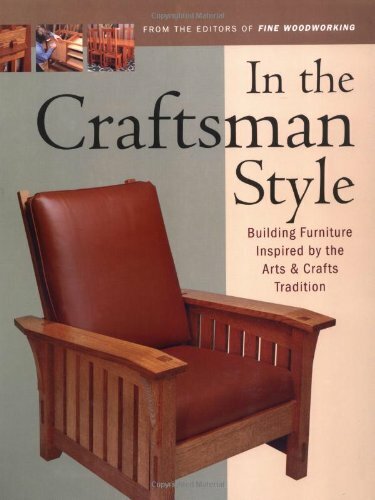 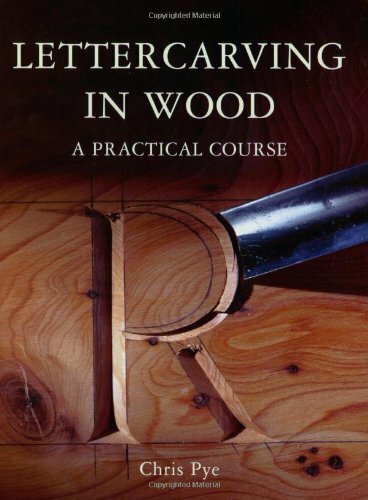 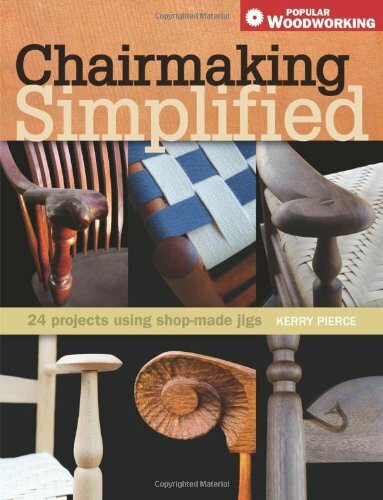 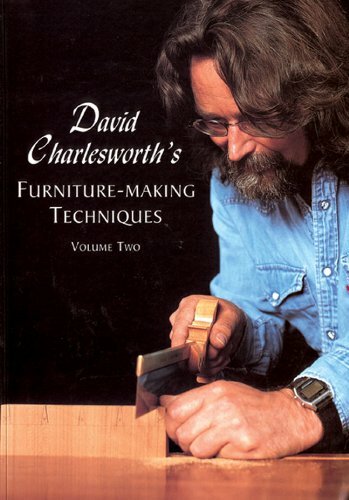 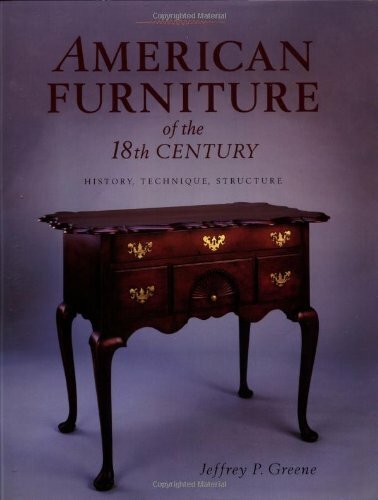 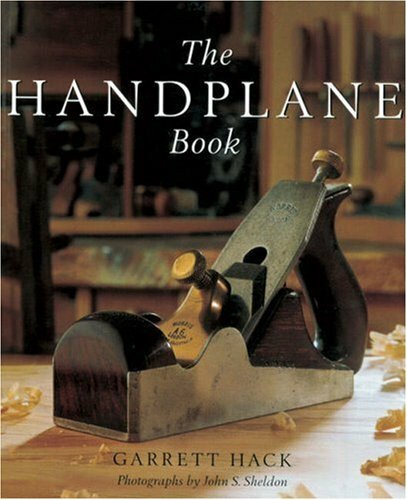 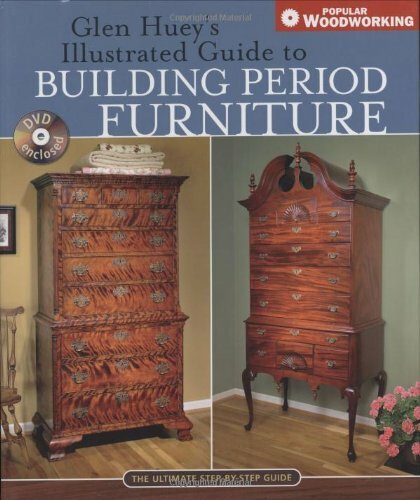 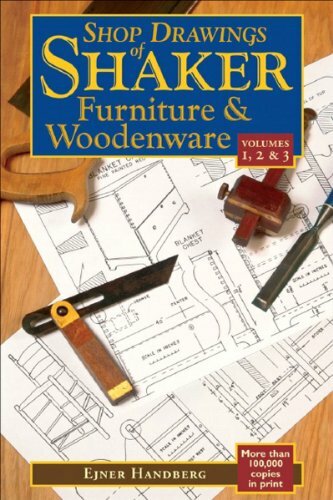 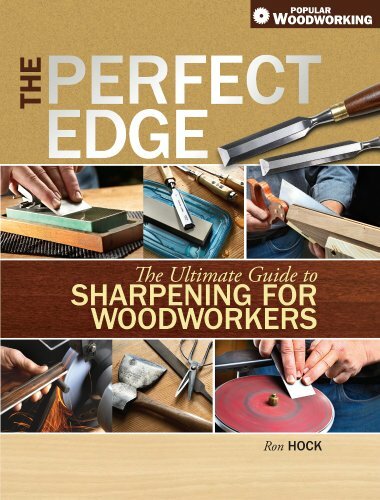 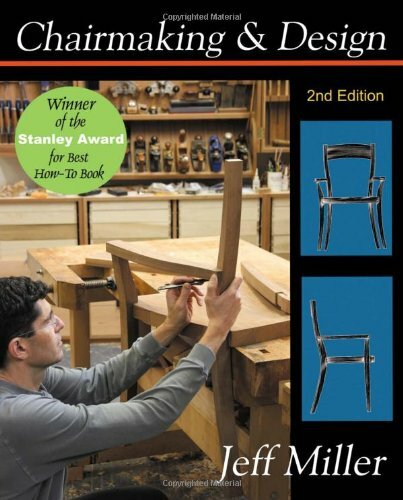 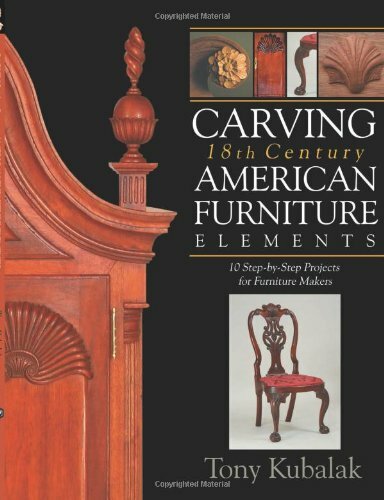 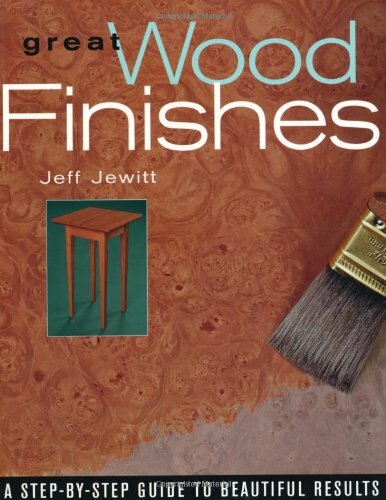 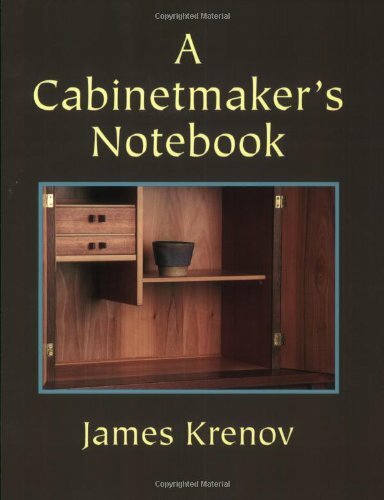 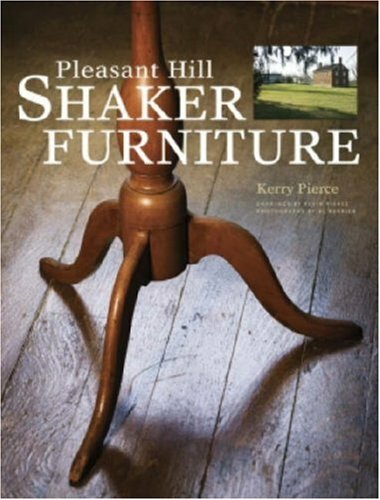 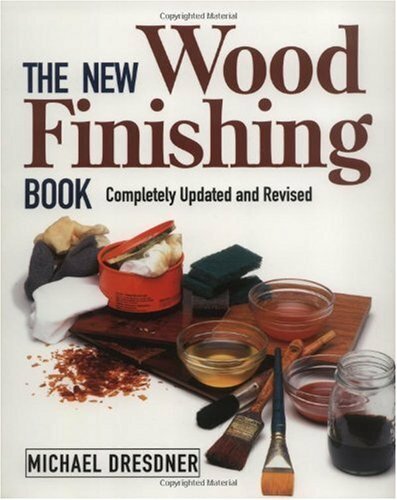 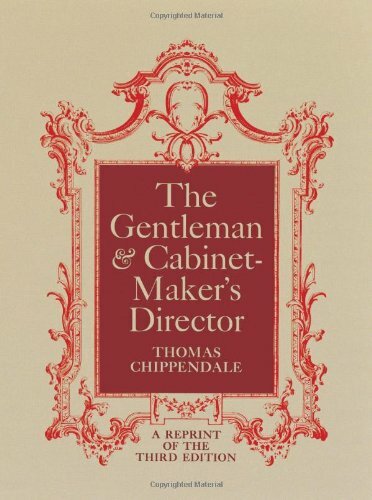 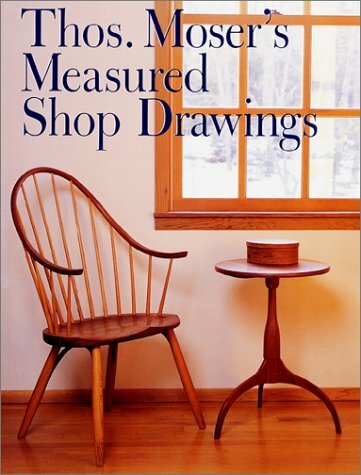 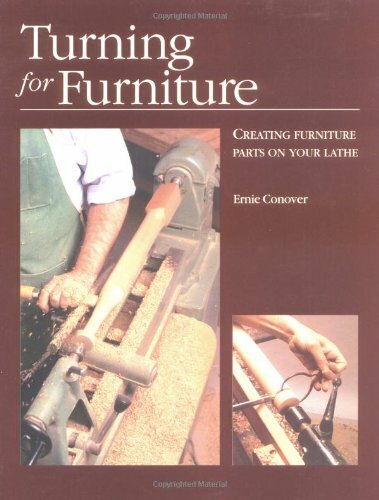 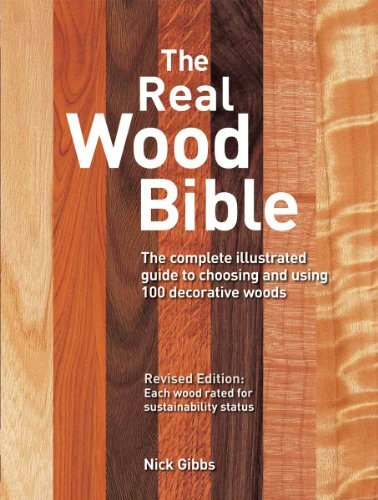 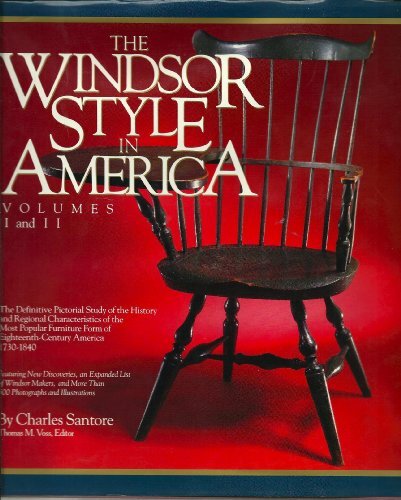 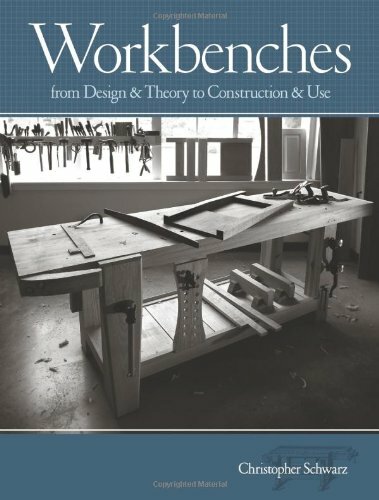 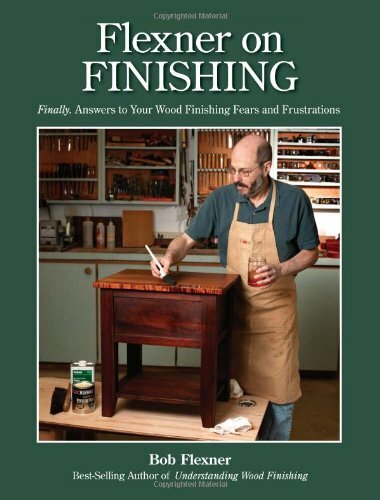 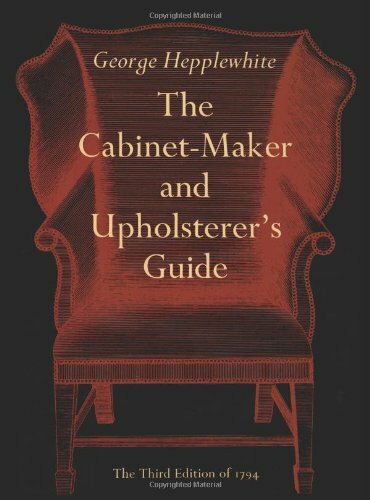 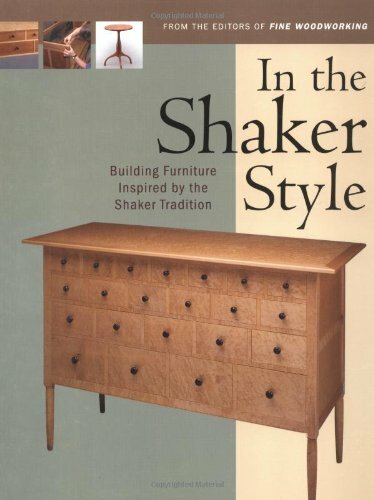 I love reading woodworking books. 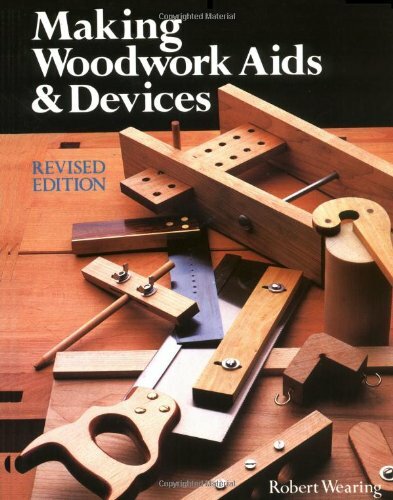 Since I travel for a living reading books about woodworking is the way I get my fix on the road. 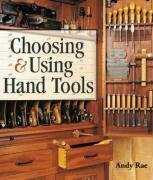 This is a selection of my books that I think are useful. 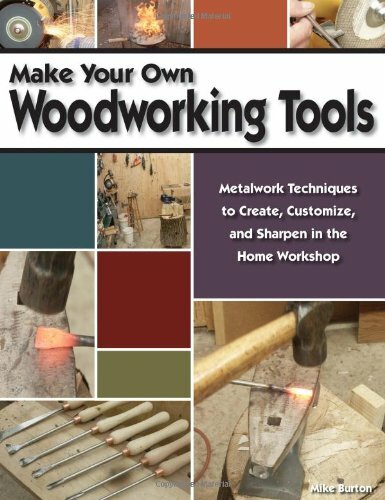 I hope you find this list helpful. 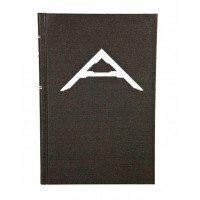 If you have any questions about the books I would be happy to provide you with more in-depth information, just use the contact page. 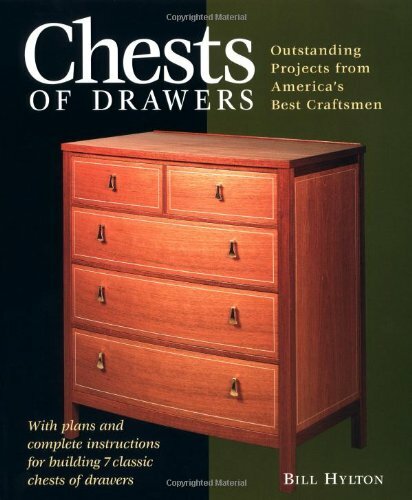 They are not listed in any particular order.